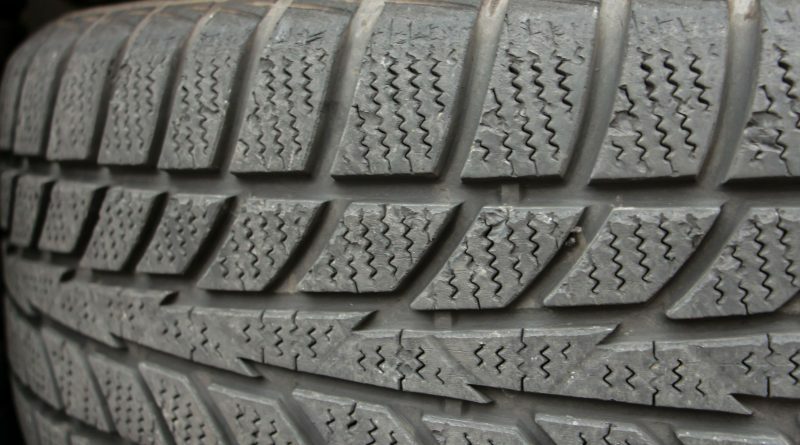 If you are not switching to summer tyres, you may as well burn your winter ones now! 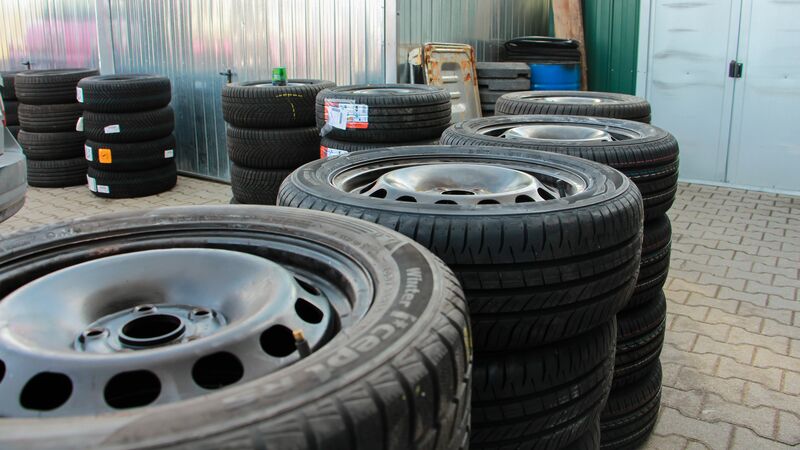 Spring is here, so we set out to compare 18 sets of tyres to be able to demonstrate why you should switch to summer tyres and what are your best options, by relying on our own results. 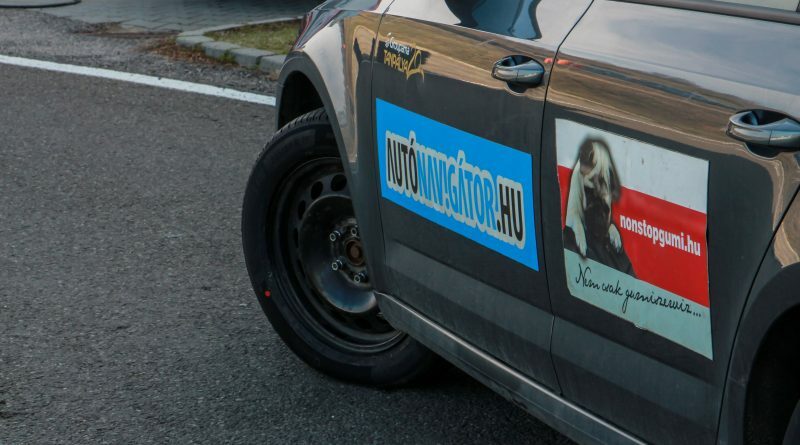 We completed our first tyre test with nonstopgumi.hu’s team in the autumn of 2012, since when we may be said to have become addicted to it. 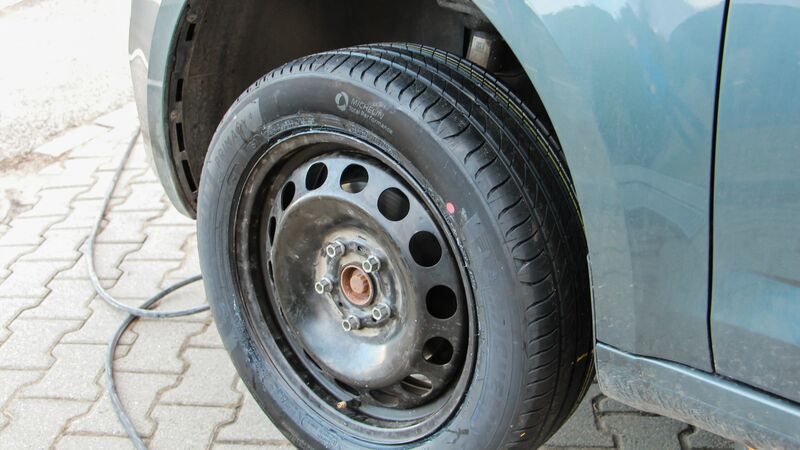 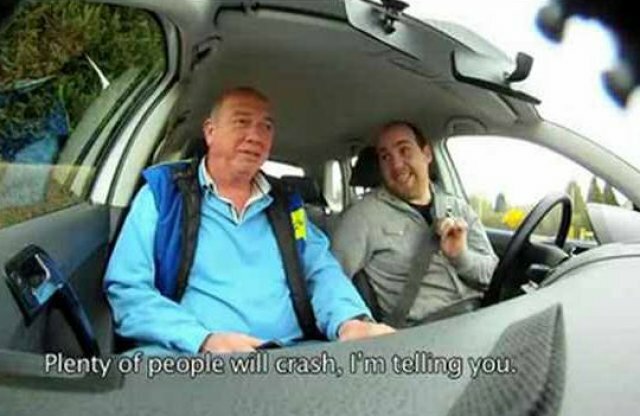 The test and the outcome themselves give a clear indication of the importance of good tyres. 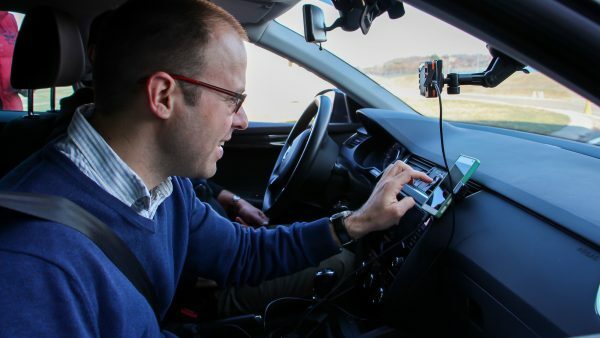 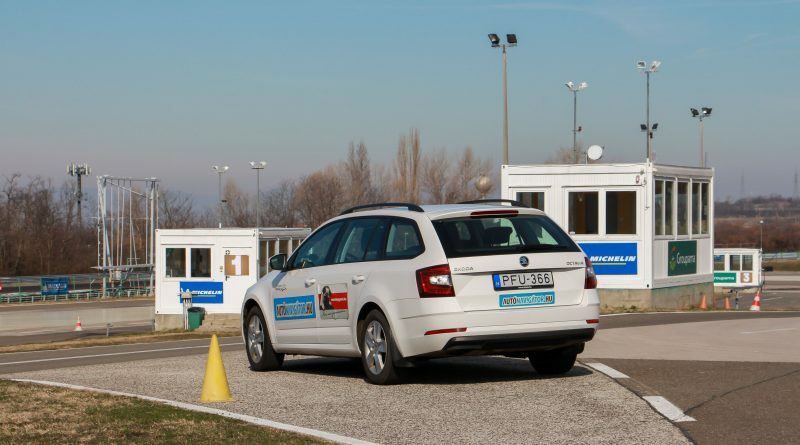 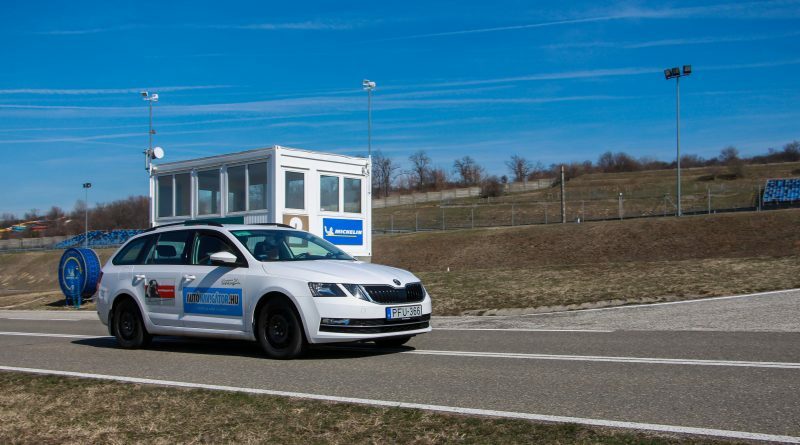 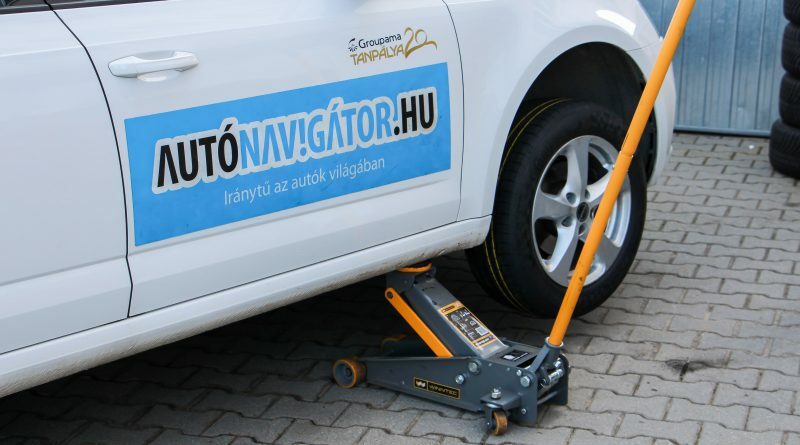 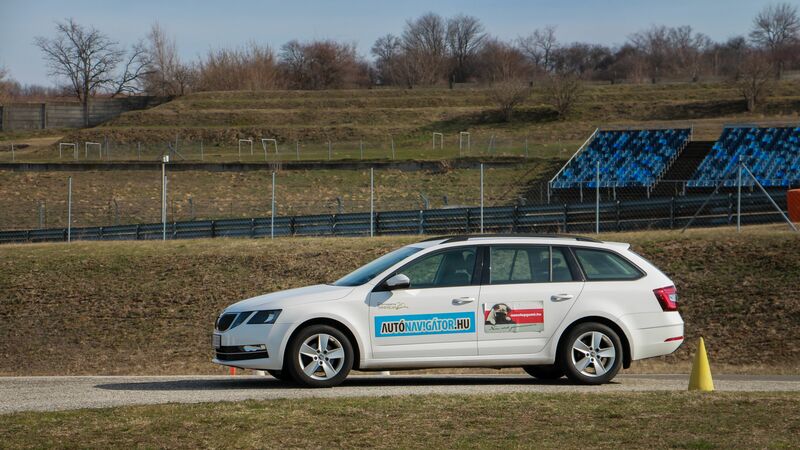 Going to the Driving Centre in the heart of Hungaroring at Mogyoród feels nearly like going home, as we carry out summer and heatwave measurements to enhance traffic safety, and even real snow tests whenever there is some in the winter. This time, however, spring has come round the corner and it feels almost like summer actually, so we set out to do some testing, using 205/55 R16 size tyres. 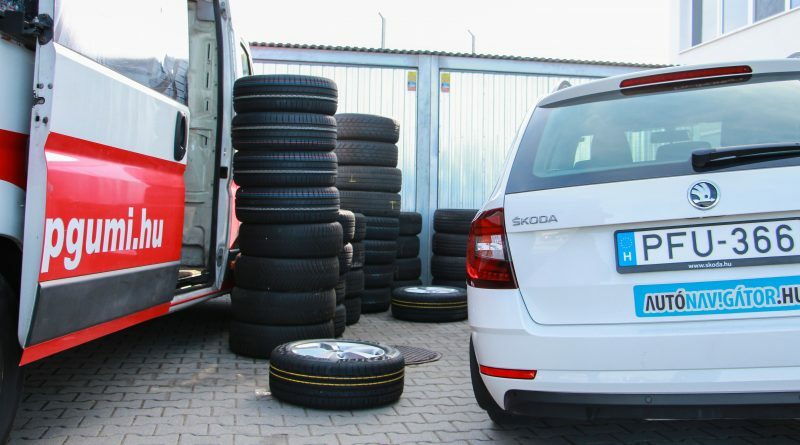 Initially, our tests looked at the 195/65 R15 size, being the most widely sold tyre size (in Hungary), whilst today 205/55 R16 is the basic size of the compact segment, implying the highest number of tyres sold. 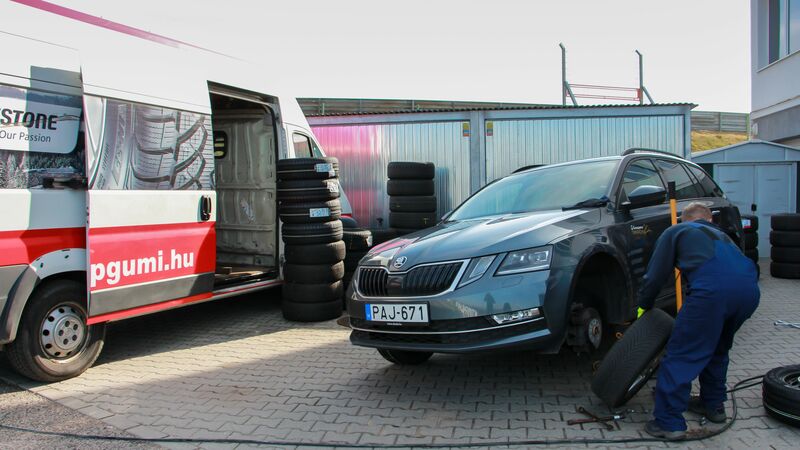 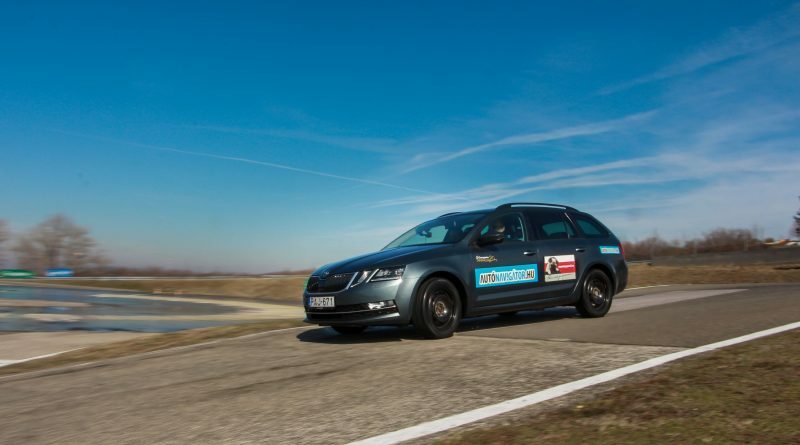 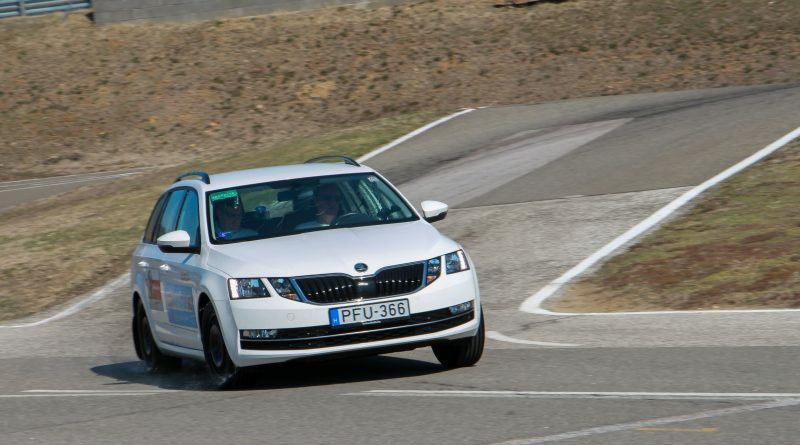 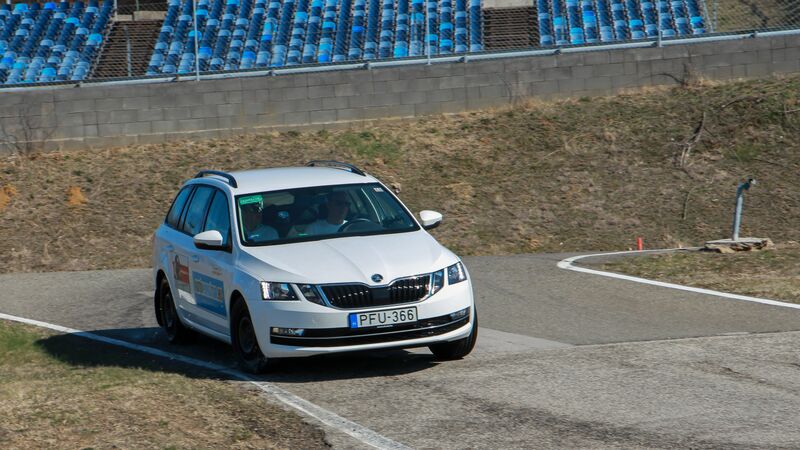 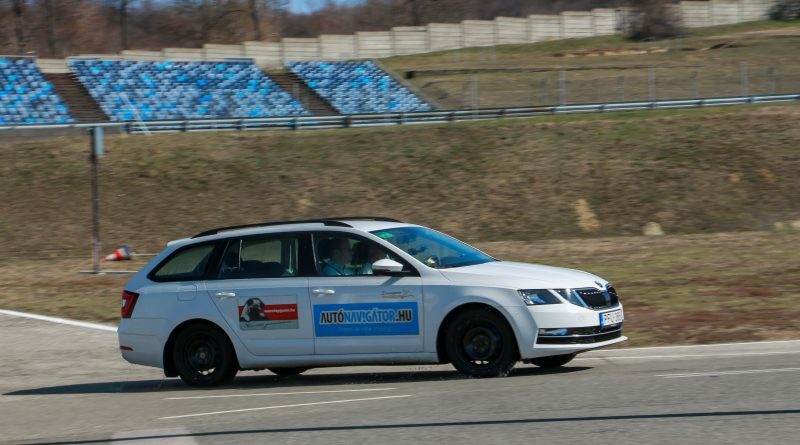 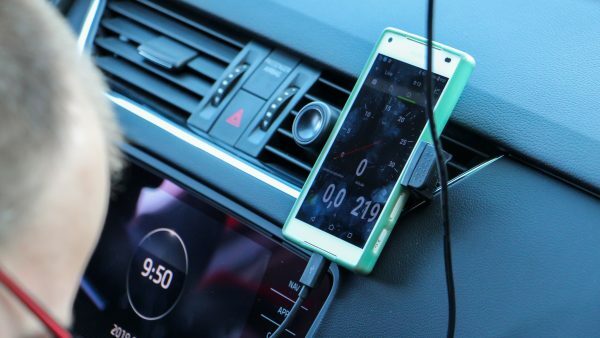 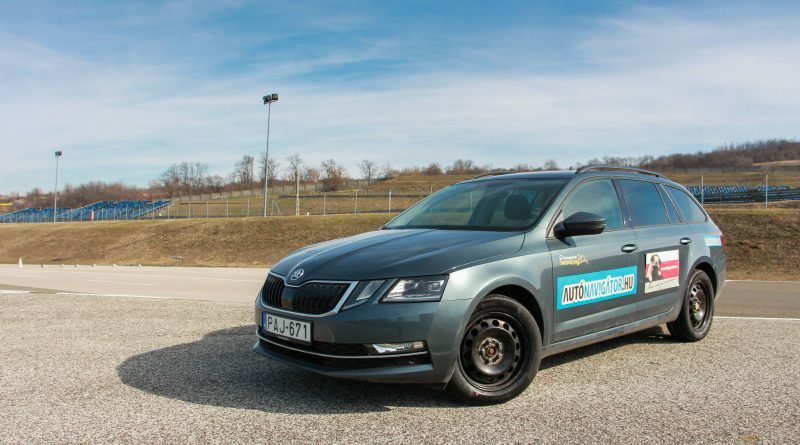 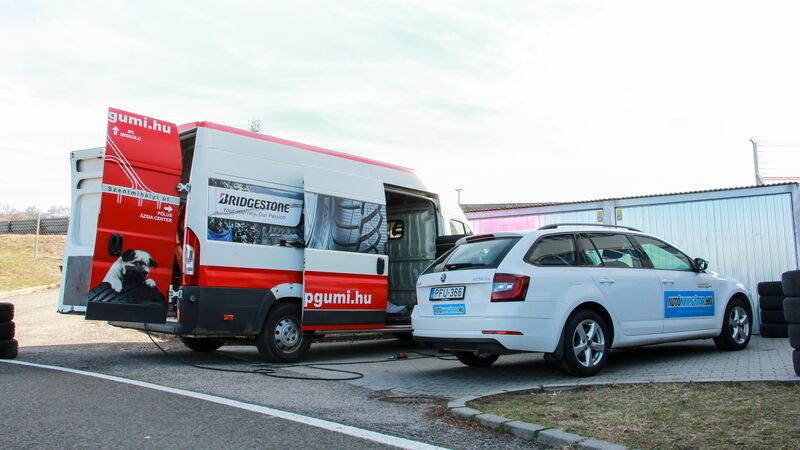 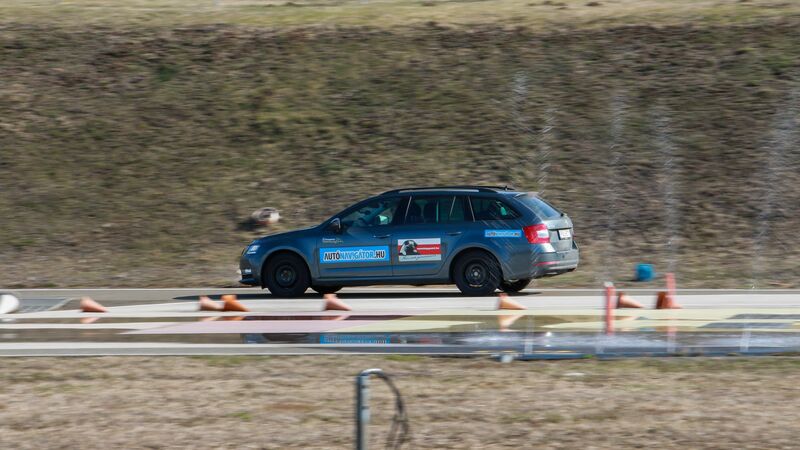 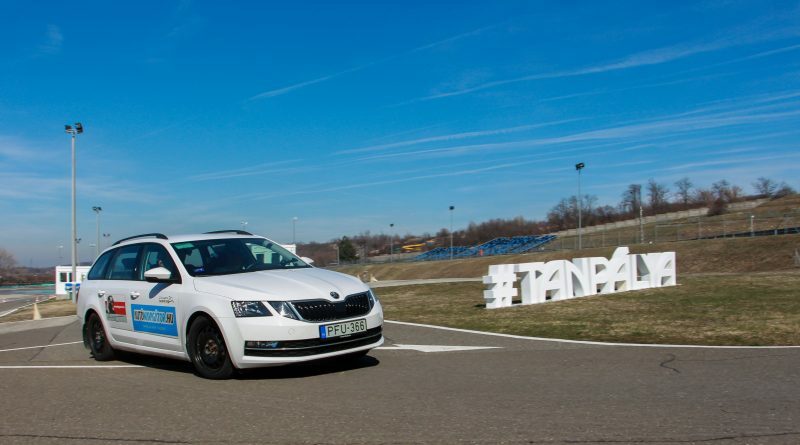 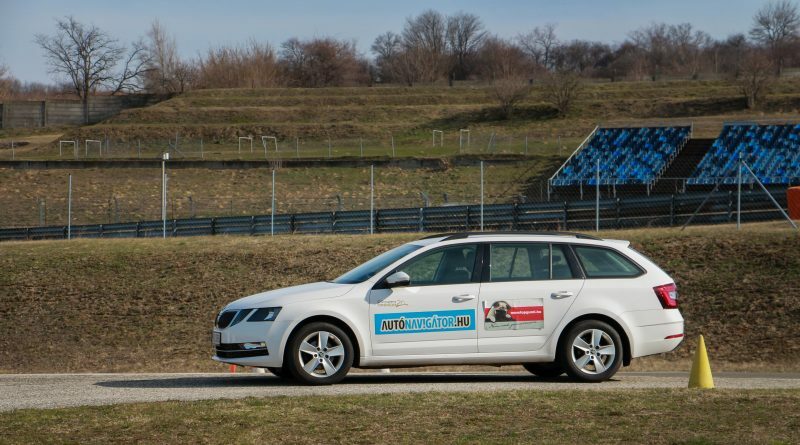 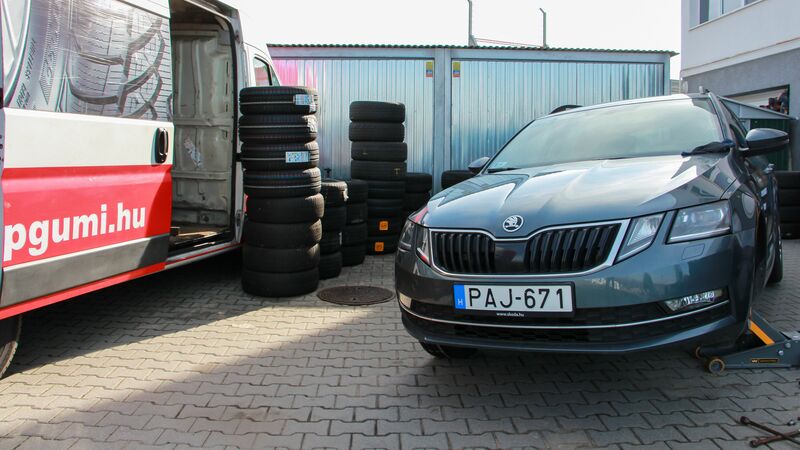 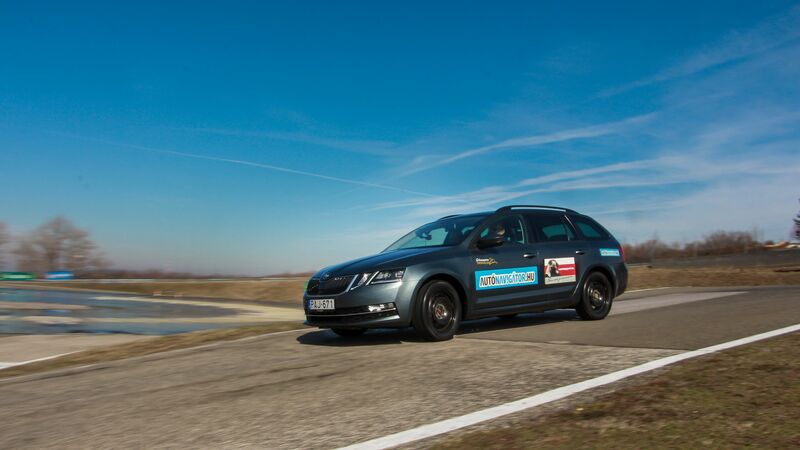 We again used the popular Skoda Octavia wagon model for the test, taking two cars along for the ride; while one was being used for the measurements, nonstopgumi’s mechanic changed the tyres on the other. The items measured were as usual; braking distance – on dry and wet pavement – from 60 km/h, checking of cornering characteristics (highest speed that may be achieved along a given curve), testing for coasting to see rolling resistance, indoor noise, and finally, the wear pattern on the tyres was scored, after two times five emergency braking and the same number of cornering at limits. 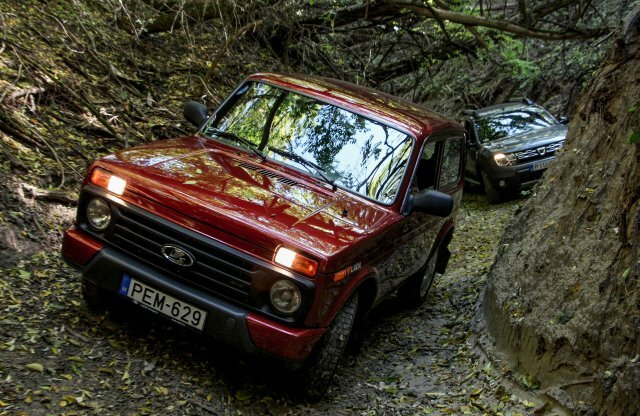 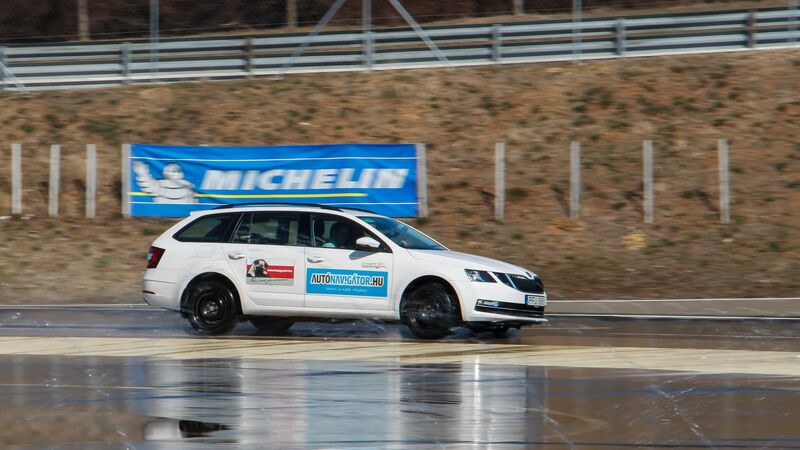 Some tyres were battered even by this test, while others barely showed any traces of effort. 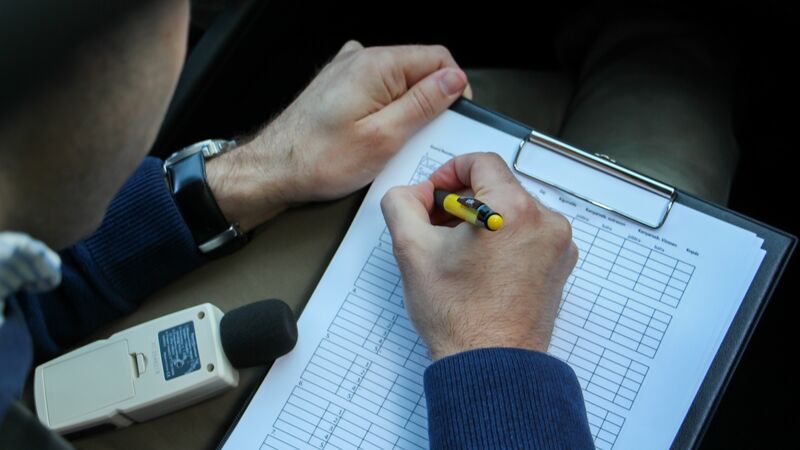 The evaluation of results calls for revealing some of our secrets, or to be precise, the conditions under which measurements were taken. Different surfaces were used for the dry and the wet measurements, but perhaps an even more decisive factor was that, logically enough, the surface wetted by cistern water had a considerably lower temperature than dry asphalt. 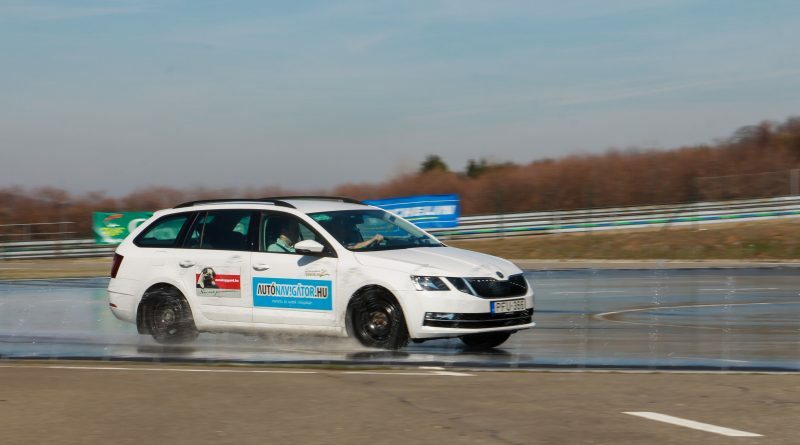 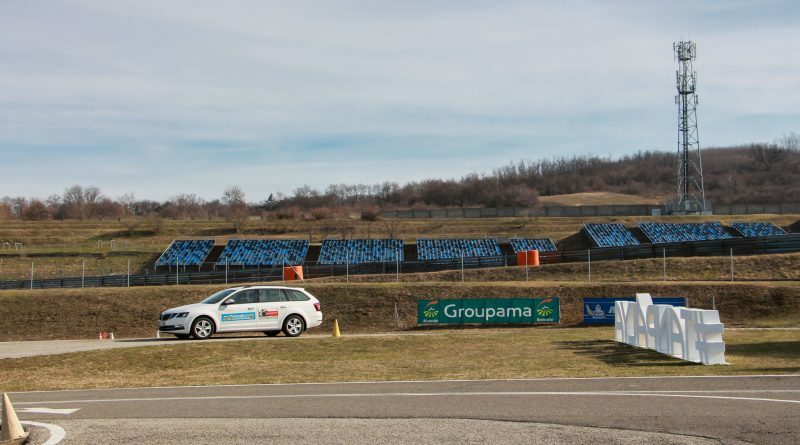 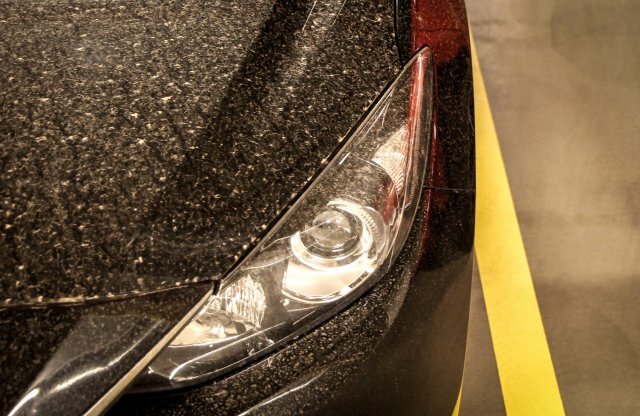 As far as specific figures are concerned: during the test, dry surfaces varied between 15 and 24 degrees Celsius, while the watered asphalt had a temperature of around 12 degrees Celsius, due to the constant temperature of the water. 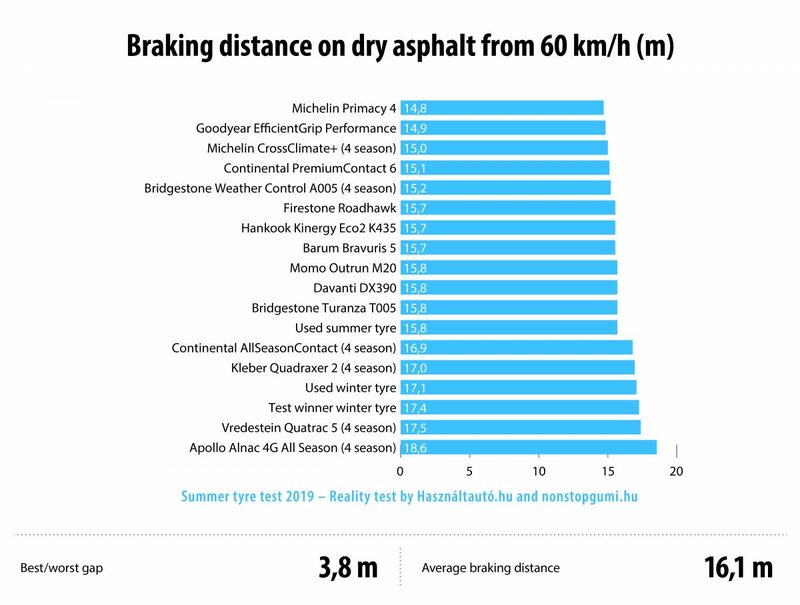 Another determining difference lies in the different curves drive non dry and wet asphalt; the wet surface yielded a larger radius for the curve, which is what allowed the speed achieved there to be higher. 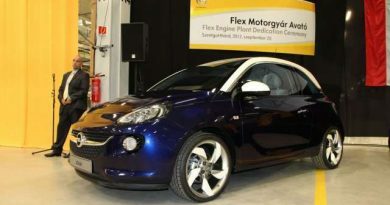 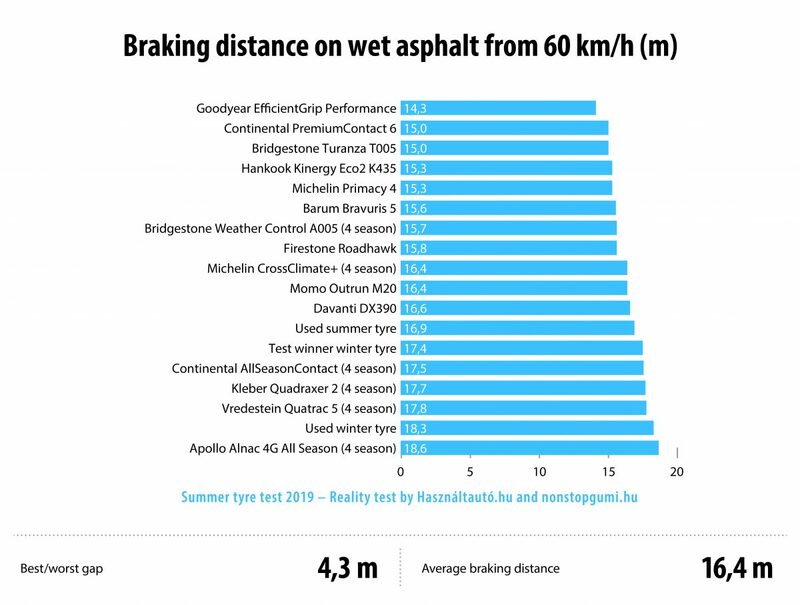 Naturally, the scores compared to each other were taken into account in the overall assessment, with the greatest weight (of 30%) given to the braking distance measured on dry surface; wet braking distance was taken at 20%; cornering features and coasting each had a weight of 10%, while the wear pattern had 15%, and a mere 5% was allotted to the noise level measured in the passenger compartment, where tyres are just one of the factors. 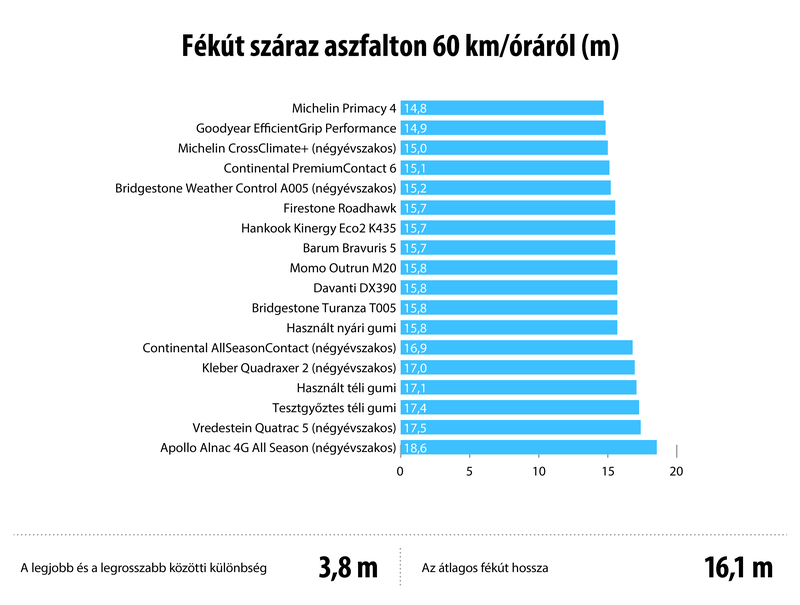 In addition to our aggregated results, there is also a calculator provided below this article, where everyone can come up with their own ranking after adjusting the weights of the factors at their convenience. 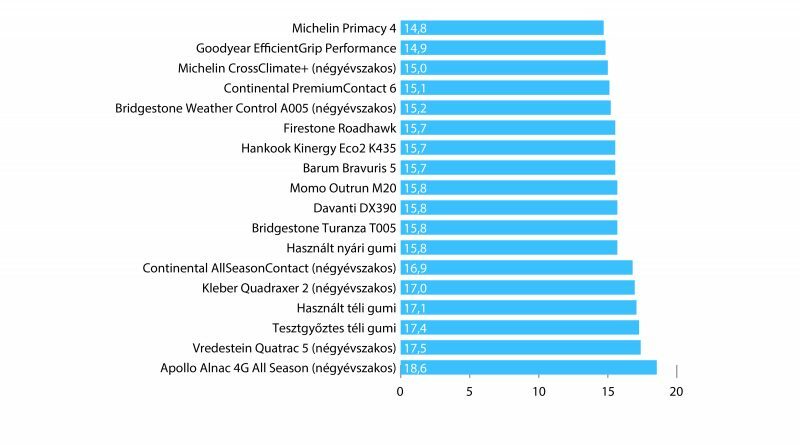 If you consider stopping capacity measured on dry road (or durability) to be the priority, your winner is bound to be Michelin Primacy 4, just as it was for us. On a dry road, Goodyear EfficientGrip Performance and Michelin CrossClimate+ lagged behind first place only by a minimum of points, but as can be seen, both Continental PremiumContact 6 and all-weather Bridgestone WeatherControl A005 remained within a range of 40 centimetres of the best, while Hankook Kinergy Eco2 K435, Firestone Roadhawk and Barum Bravuris 5 remained within 0.9 metres, which, however, may turn out to be too much. 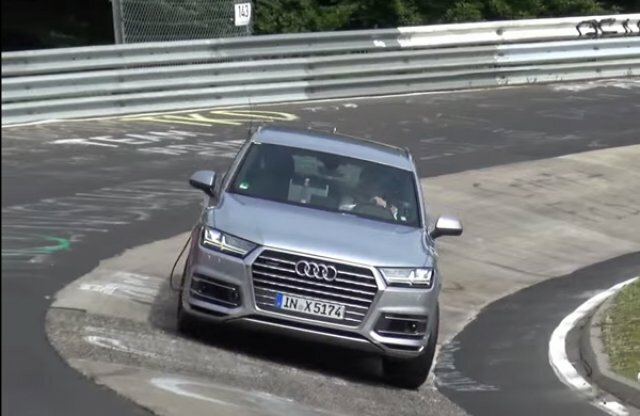 Naturally, the differences on dry asphalt are not too great, with most tyres remaining within one metre of the best, but most all-weather tyres were outside this range, just as winter tyres, and this at a speed of only 60 km/h. 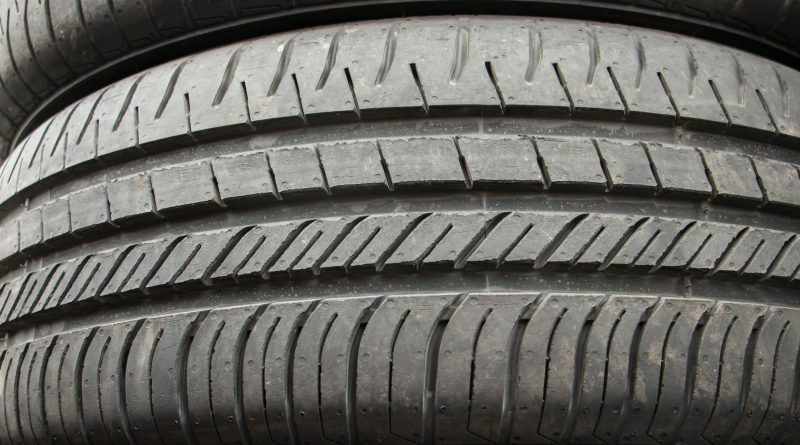 This is why it is – very – important to switch to tyres that correspond to the season, that is, preferably to summer tyres. The differences that arise when braking on a wet surface, however, may be greater, and you should not be misled by the first rank seized by Goodyear EfficientGrip Performance in this test, as this tyre showed one of the greatest degrees of wear during the test. 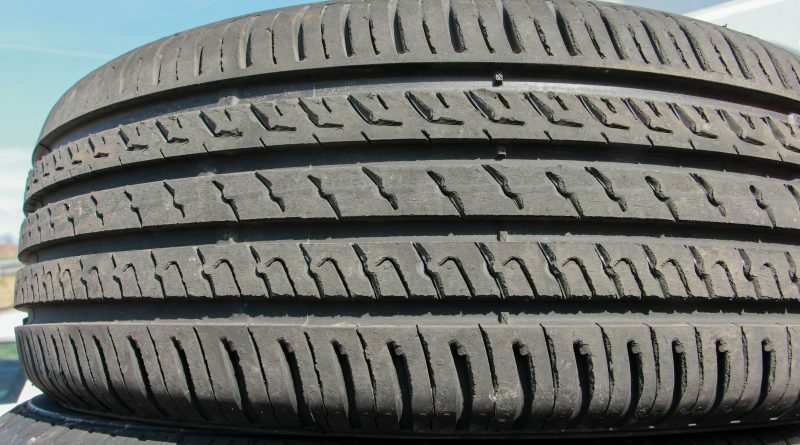 Compared to the Goodyear tyre that wears heavily, Continental PremiumContact 6, Bridgestone Turanza T005, Michelin Primacy 4 and Hankook Kinergy Eco2 K435 all remained within one metre. 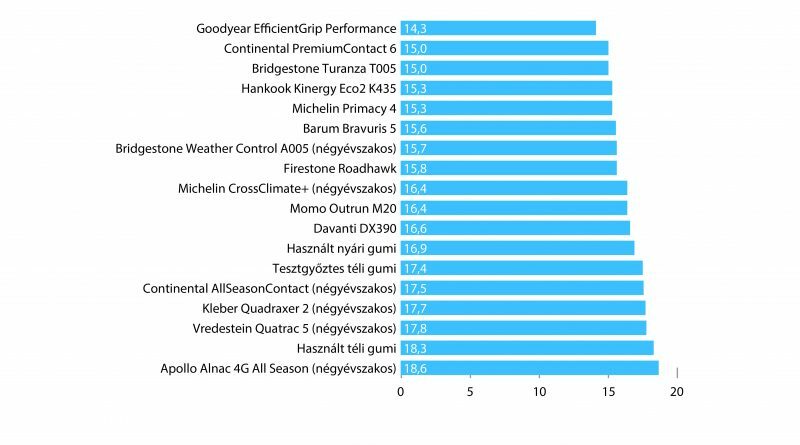 The only all-weather tyre that was able to show a good result in this respect was Bridgestone Weather Control A005, while the Michelin CrossClimate+ was merely satisfactory, just as the three-year-old second-hand summer tyre in about average condition also finished in the bottom third of the ranking. 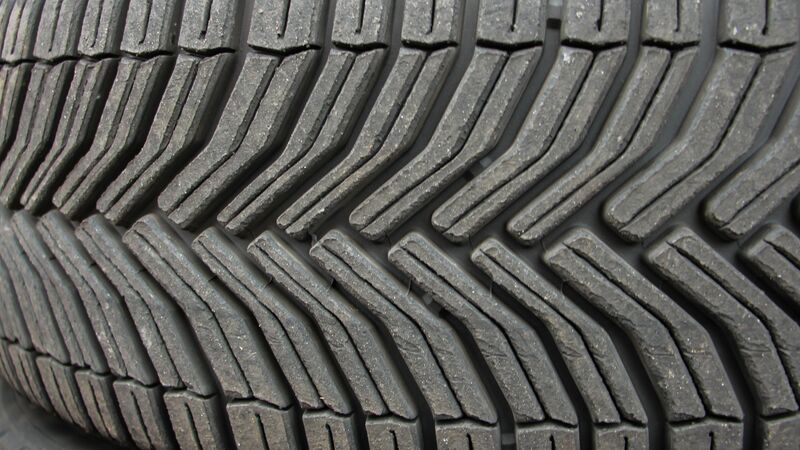 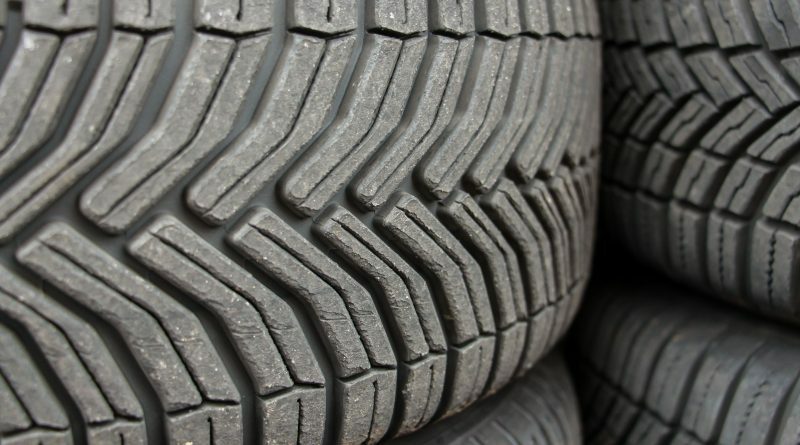 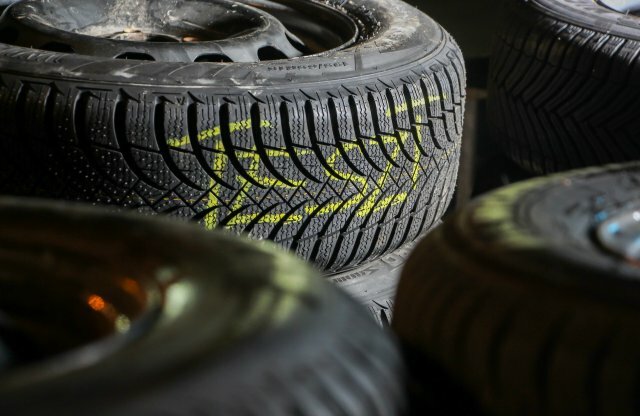 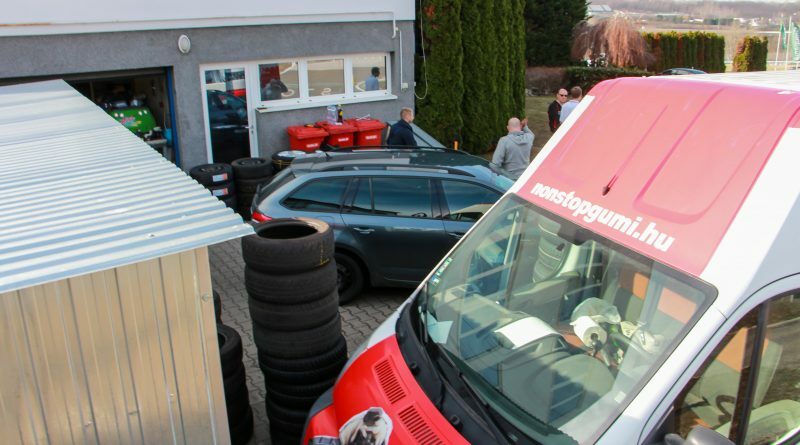 Second-hand tyres and new tyres that were the test winners in the winter, as well as most of the all-weather tyres, performed poorly on this test. The highest speed that could be achieved on a curve was an interested measurement, as the best results were produced by summer tyres that were already harder and more worn and the Michelin CrossClimate+. At the same time, it should be noted that, save for the second-hand tyres, this is where the brand new tyre sets suffered the greatest degree of wear. 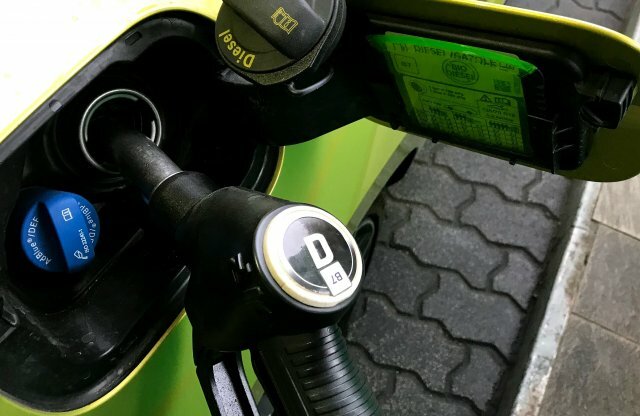 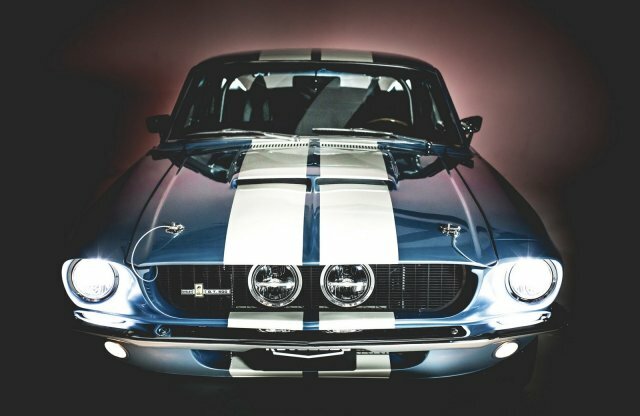 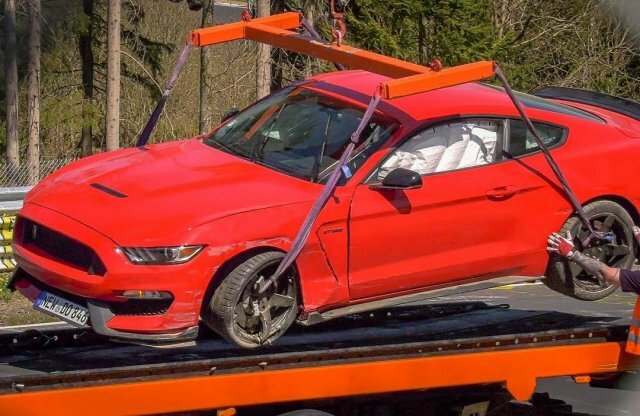 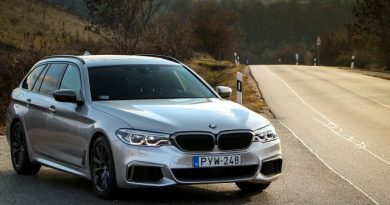 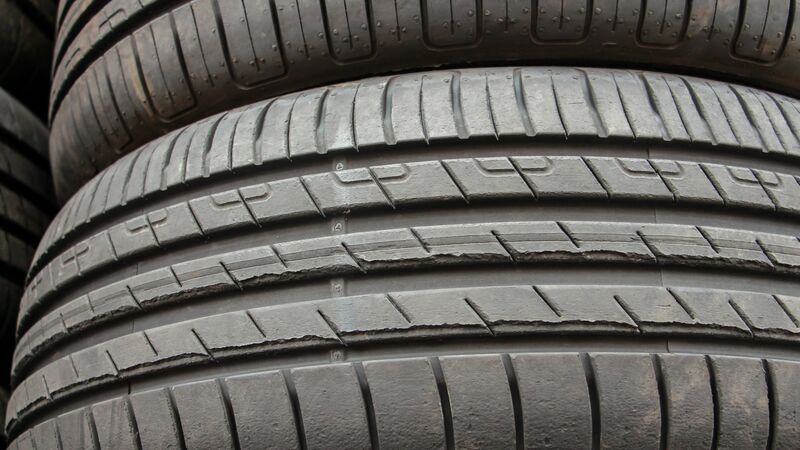 One thing is certain: premium tyres maintained the top speed they allowed for reaching in a quite stable manner, while less expensive tyre models were less predictable. 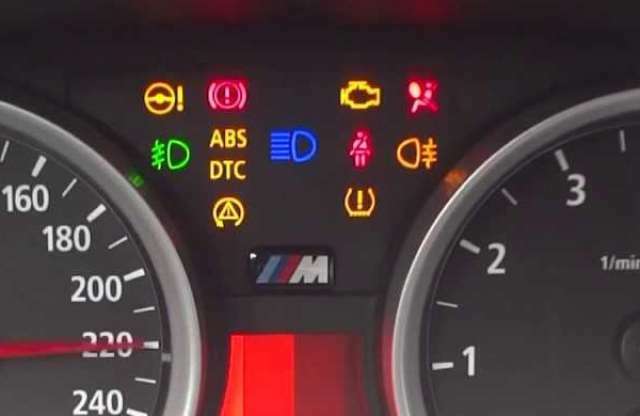 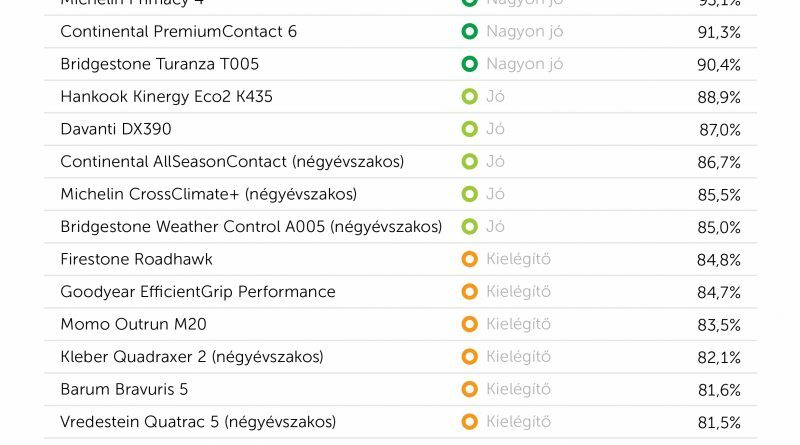 And the most scary development: winter tyres emitted a perceptible burned odour, and all-weather tyres built on a winter tyre as the base also gave a whiff of this smell, except for Michelin CrossClimate+ and Bridgestone Weather Control A005, which are built on a summer base. Of the tyres tested, Continental yielded the best coasting values, just as the wear pattern for their summer tyre (PremiumContact 6) received the same score as top-ranking Michelin. 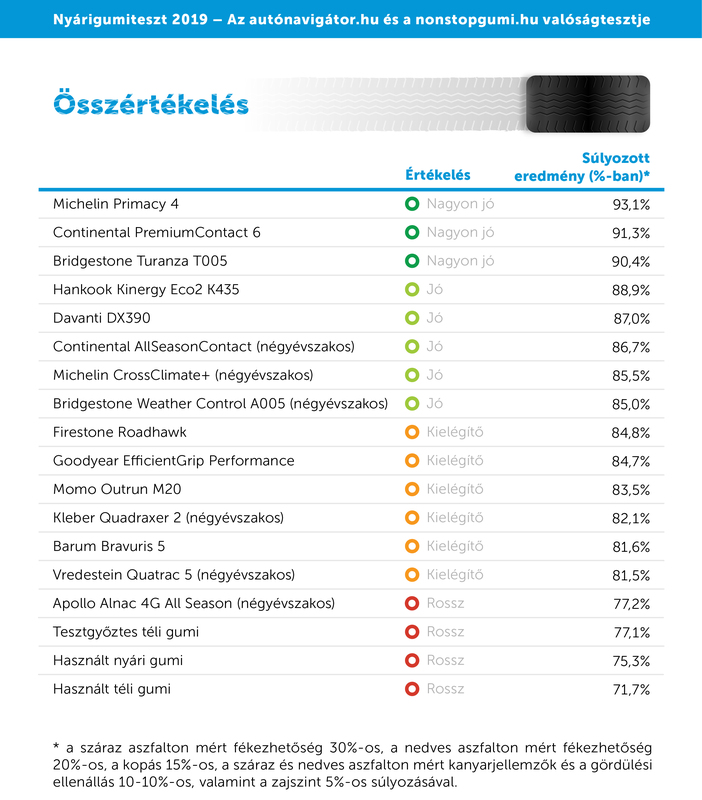 Overall, according to our ranking – explained above – the Michelin Primacy 4 emerged as the test winner this year as well after last year’s victory, but its lead is not as considerable as it was then. 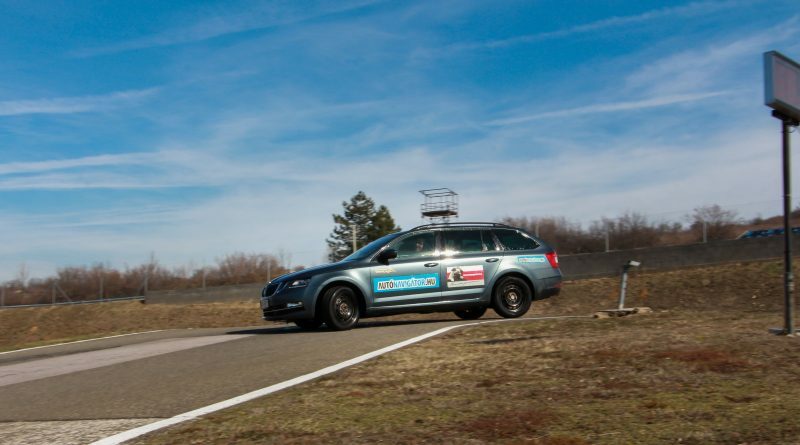 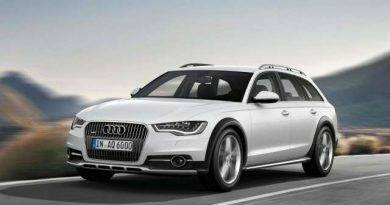 Continental PremiumContact 6 clearly represents a step forward compared to its predecessor, which was only in the middle ranks of our tests last year and the ADAC test this year. 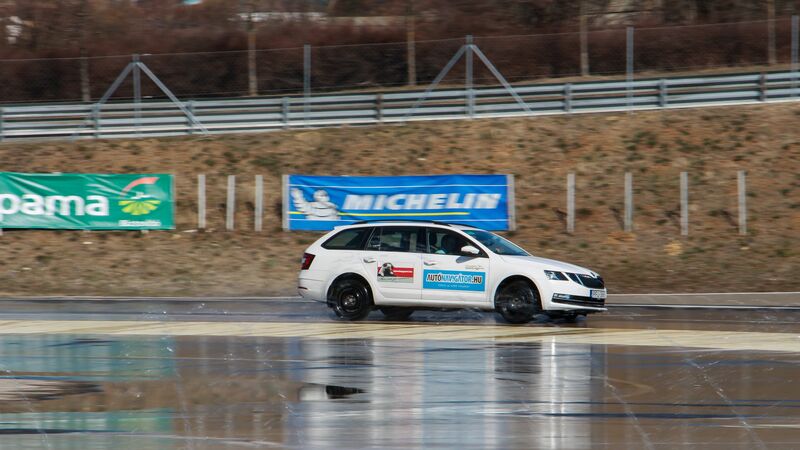 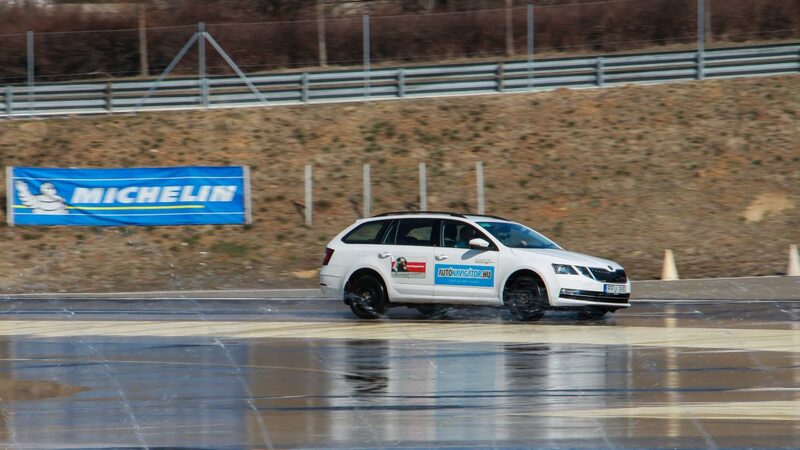 And now that the subject of ADAC came up: did everyone note that the only Michelin tyre featured in their test was CrossClimate+? 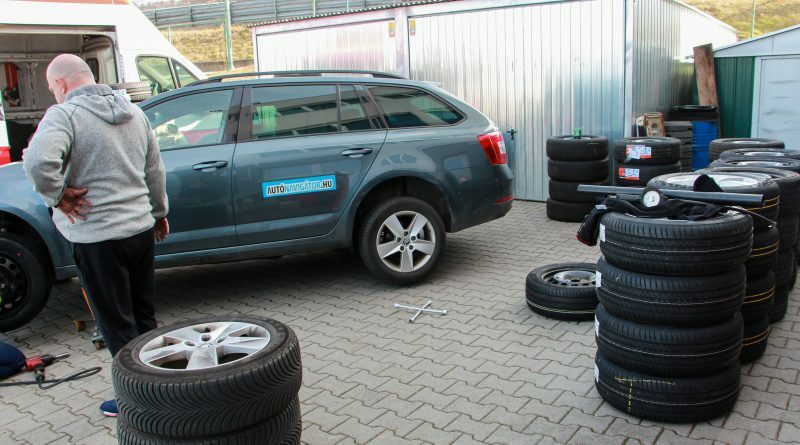 In any event, we believe our own test and the results we measured the most, so we will show them to you without exception. 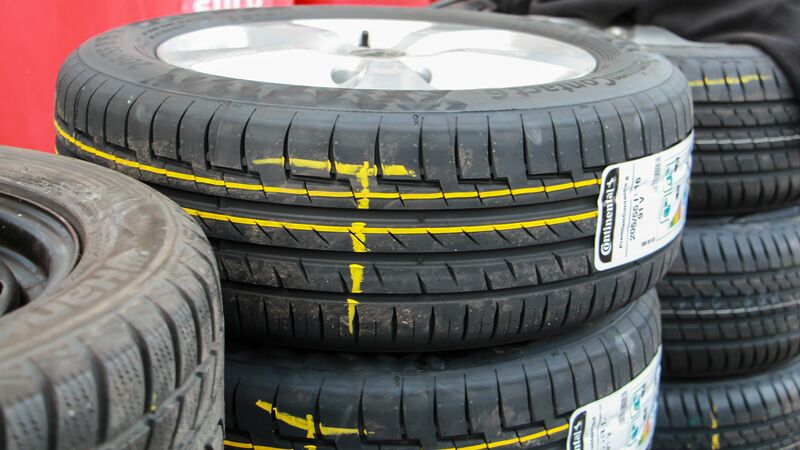 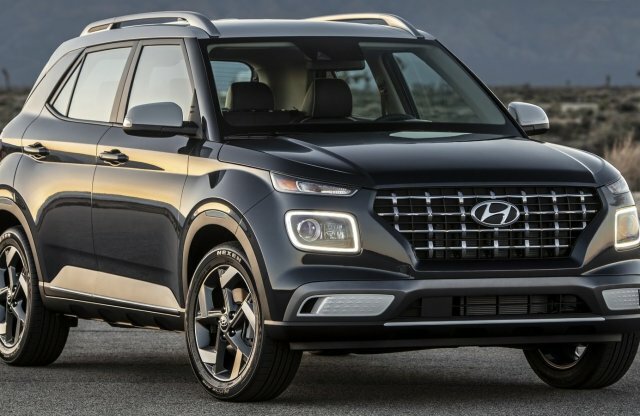 Obviously, picking a tyre by the premium brands in the top three will not be a mistake, but when value for money comes into play, Hankook at fourth place seems to be the best choice. Davanti, which came in fifth, is an interesting sight: though it is rated as good, we find it hard to recommend it heartily as it is available only scarcely in the market, and we also know that different times of manufacture may yield significantly different features, so one cannot be certain that the tyre actually purchased will be as good as the tyre we receive for the test. The same way, it should be noted that even though all-weather tyres perform in the medium range of results, they are expensive and, as revealed by our snow test and all the summer tests, they display wear and tear in excess of the average. Just as the merits of the tyres in the top three is certain, it can be taken for granted that any summer or all-weather tyre if new is better than a worn-down summer tyre that still meets requirements or a brand new, test-winner winter tyre. 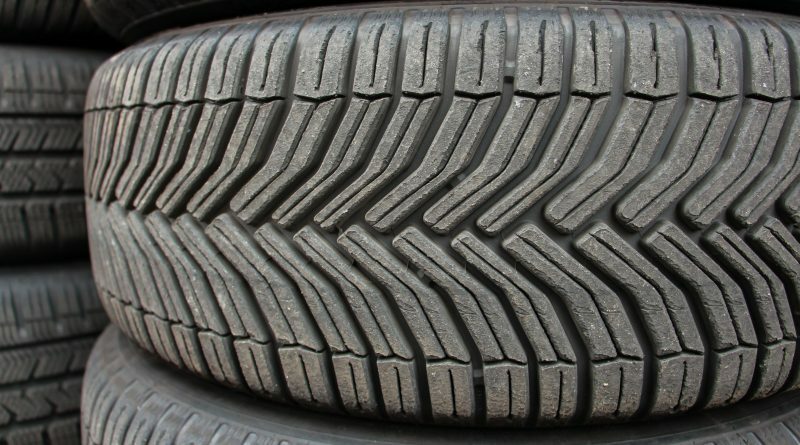 Winter tyres that are used or left on the car to „wear off” or simply out of laziness or lack of time represent the worst and most risky option possible, which cannot be recommended at all. So there: make your choice of tyres responsibly, based on this information!